Claire Rachel is a Senior Acute Psychiatric Social Worker and she’s deeply “passionate about health access equity”. For the past 18 years Ms Rachel has worked in the field of social work, helping vulnerable individuals to lead normal lives. In her own life Ms Rachel has experienced a turbulent time as well – as a victim of Australia’s silent epidemic, Domestic Violence. Despite spending her entire career safeguarding individuals from harm, Ms Rachel found herself vulnerable for the first time. Jarring national statistics show that 1 in 3 women have experienced at least one incident of violence from a current or former partner since the age of 15. For the 46-year-old, her newfound confidence and her newfound knowledge has already made a noticeable difference in her working life. She says her studies have improved how she approaches her role within mental health, where she works in a large hospital network in Melbourne. “This course has already enhanced my abilities to perform my job in a more multi-lens perspective and I have only completed three subjects so far,” she adds. The lifelong learner has already completed two undergraduate and three post-graduate qualifications, as well as a TAFE certificate. This will be Ms Rachel’s fourth post-graduate degree and she considers the benefit of education invaluable. 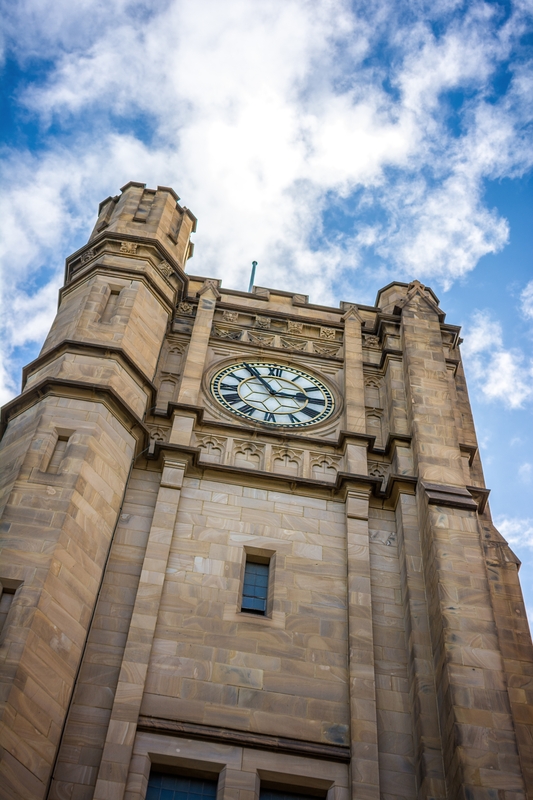 “I have gained a couple of excellent collegial links with other students and have been able to join in on other University of Melbourne opportunities,” she adds. And when it comes to learning in an online environment, Ms Rachel has nothing but praise. “The interaction with the academics has been supportive, real and not distant. They are excellent speakers with great ability to conduct sessions where everyone feels included. I have gained both personal and technical confidence,” she adds. While this is Ms Rachel’s first attempt at online study, it was her “preferred choice of study” as it allows her to juggle her very busy work and private lives. Choosing to complete her degree online not only gave Ms Rachel “freedom, self-control and choice,” but it’s also opened up other opportunities for her as well, such as the ability to explore other avenues at work.